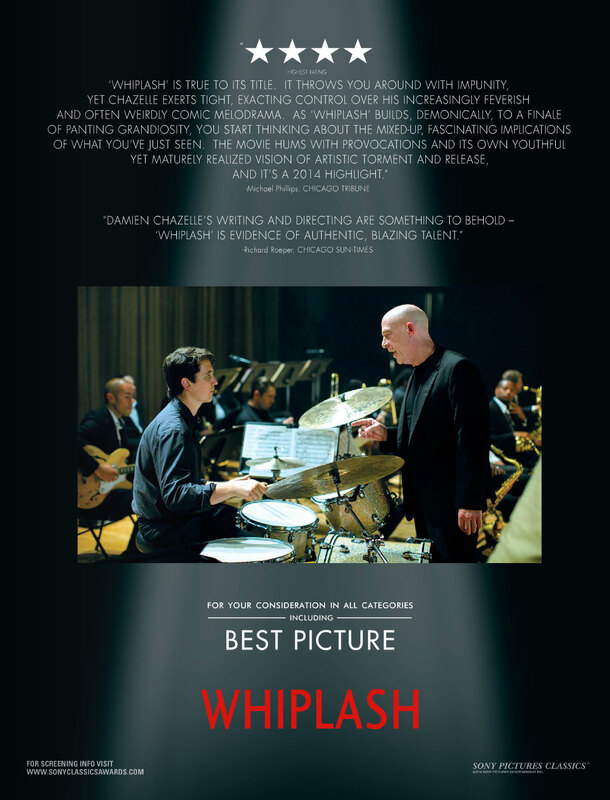 With less than a week to go before the nominations announcement, "Whiplash" is looking quite strong in the Oscar race. J.K. Simmons already seems locked in for a Best Supporting Actor win, while nods for Best Adapted Screenplay, Best Editing and Best Picture also seem very likely. 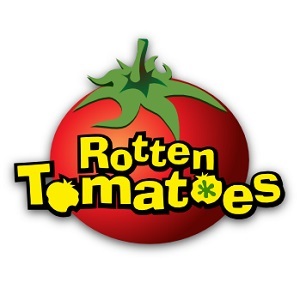 Personally, I'm also bullish about its chances in Best Sound Editing and Best Sound Mixing. You can also watch out for a potential Best Director nomination as well, a la Benh Zeitlin two years ago. It's going to be interesting to see how far this Sundance film can go in this competitive Oscar year.